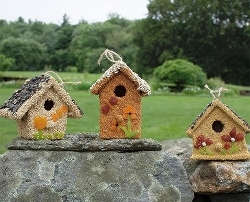 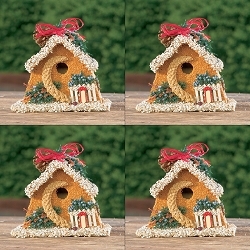 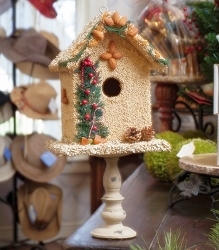 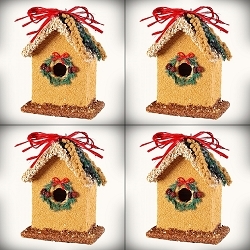 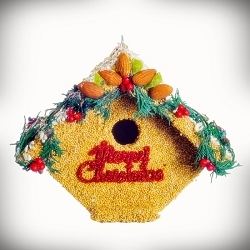 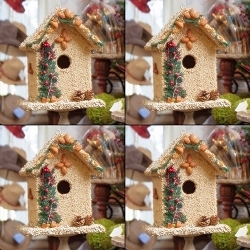 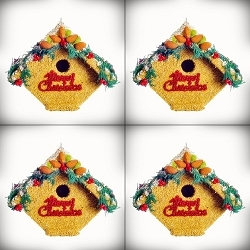 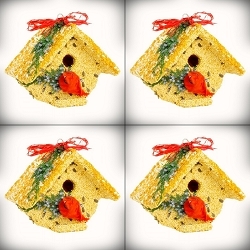 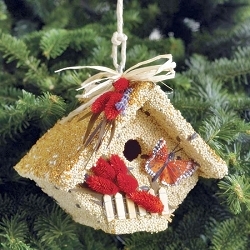 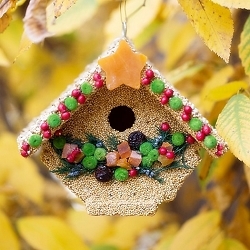 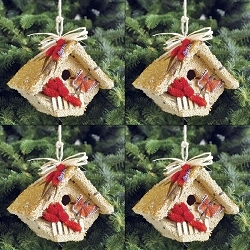 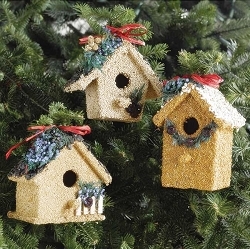 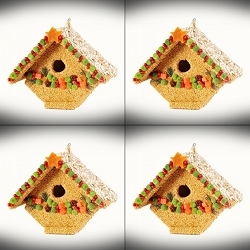 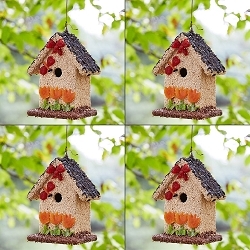 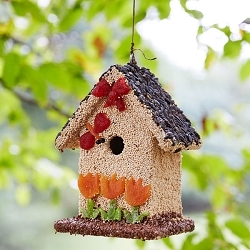 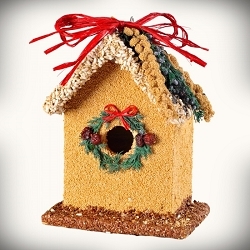 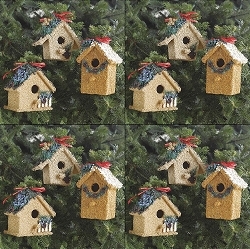 Handcrafted edible seed bird houses made in America's Heartland! 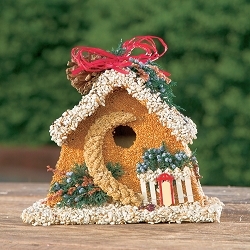 Our edible birdhouses are covered with seed ingredients wild birds really love. 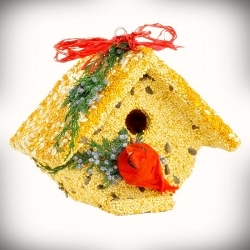 Not only are they attractive as an indoor decoration they are also functional, and make a practical gift solution any time of the year.